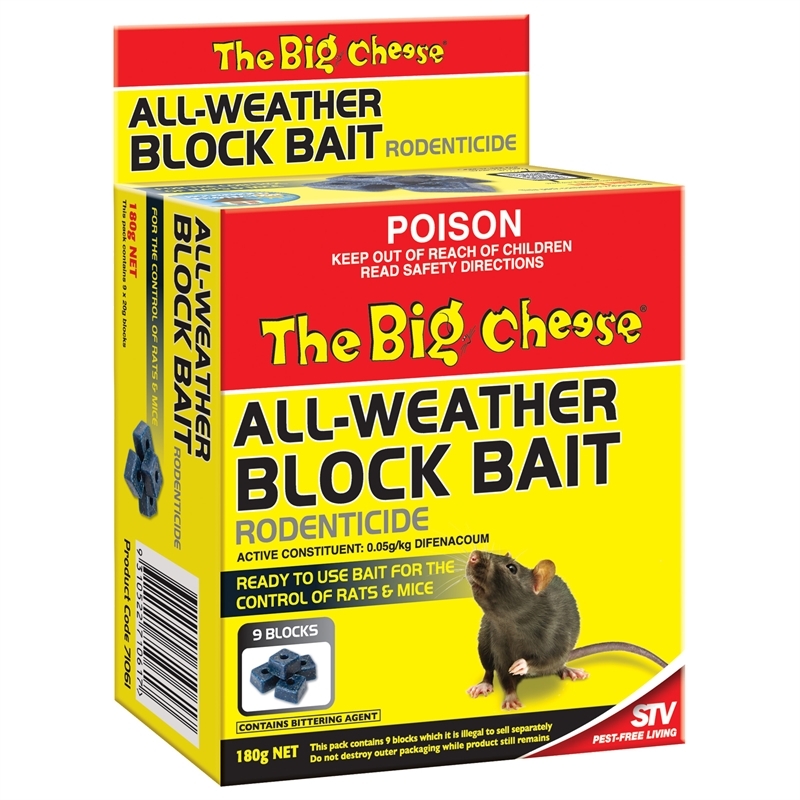 This Big Cheese paraffin wax blocks keeps the bait fresh and palatable, even in wet weather. 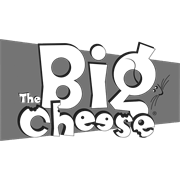 There is no spillage when setting and it is safe for use around food storage areas. 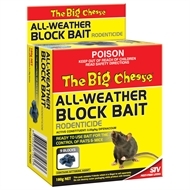 Suitable for indoor and outdoor use, it is recommended for both rat and mice bait stations.